Istanbul, Turkey is home to artist Imge Celepci aka Rusty Blonde who creates ultra-realistic hand-crafted sculptures and figurines. 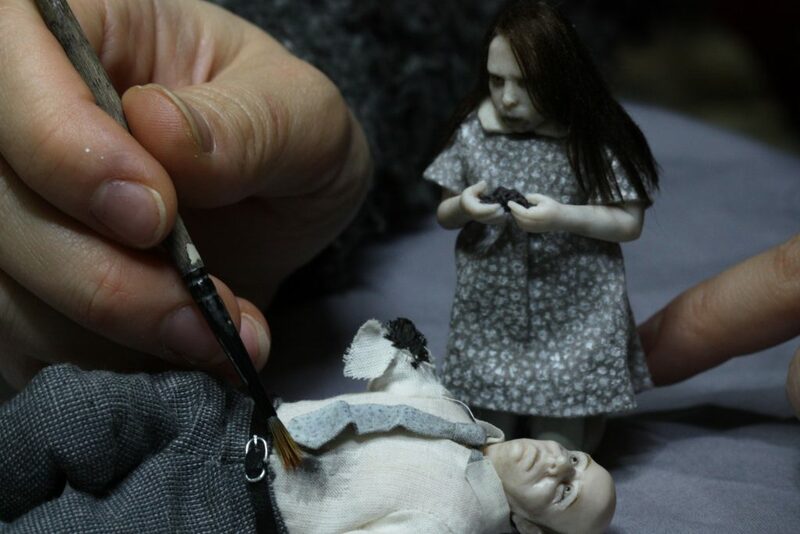 She recently unveiled her NIGHT OF THE LIVING DEAD DIORAMA AND COOPER FAMILY FIGURINES. 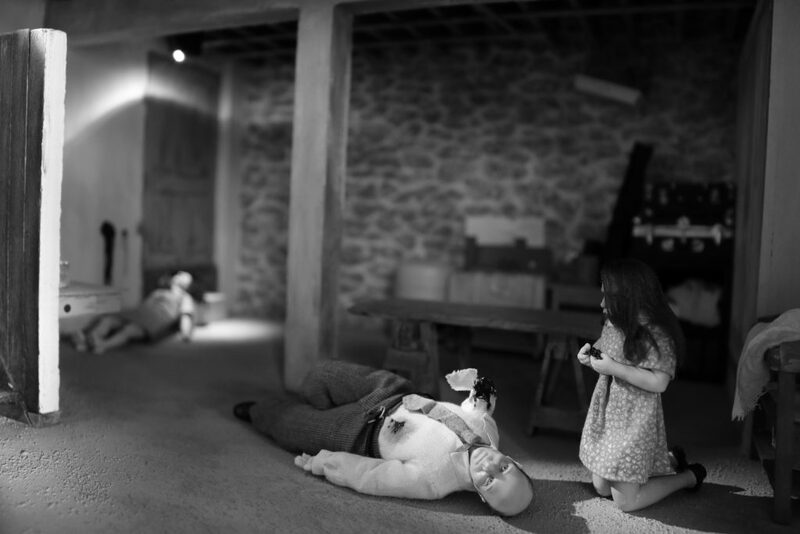 This unique piece, which was commissioned by Robert Marcucci, took over a year to create and is a completely jaw-dropping recreation of the classic scene from the film where Karen Cooper is seen eating her father Harry in the basement of the house they are holed up in. 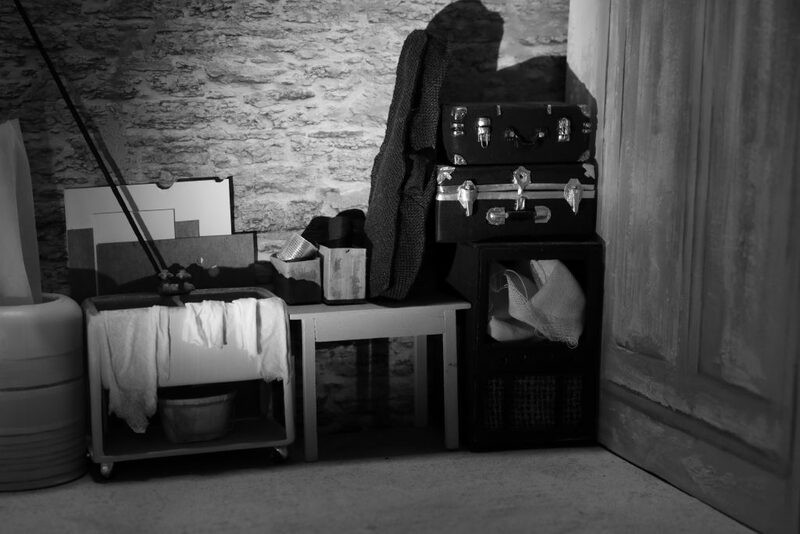 Using stills from the film, Celepci painstakingly started from scratch to recreate every tiny detail of the scene right down to the worn out rags hanging over the basement’s sink. This diorama had to be made even more sturdy than usual, as it traveled from Turkey-Istanbul to its new home in New York, USA. Mr.Marcucci an avid horror fan is adamant that Night of the Living Dead has been a big part of his life ever since he first viewed the film at a young age, he also had a very precise way he wanted the Cooper Figurines to look. 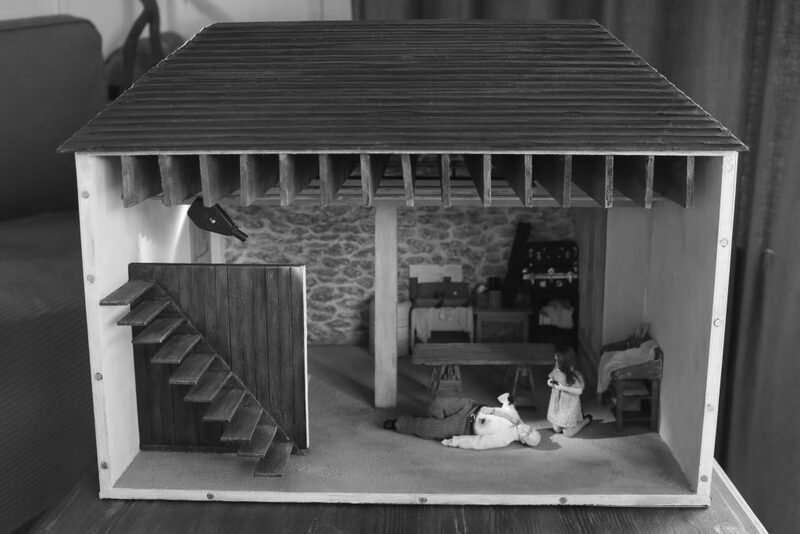 The whole idea of the diorama took shape through discussions between Marcucci and Celepci (who is a crazy stickler for detail) on how the custom-made boxes should be created for the Cooper family figurines. 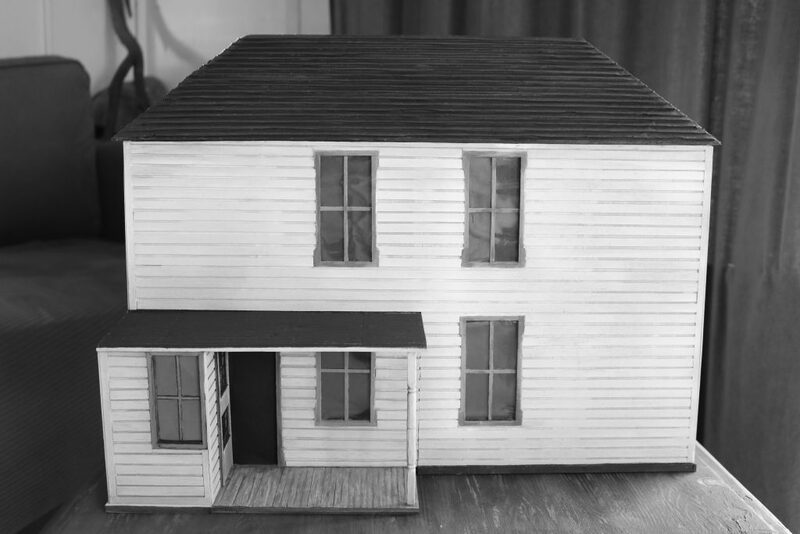 Both lifelong fans of the film, they also wanted to incorporate the house in some way, shape, or form. I am very happy to share this project with you, finally…Night of the Living Dead Diorama and Cooper Family Figurines made by me.DON'T FORGET TO TURN ON HD ON SETTINGS BEFORE WATCHING THE VIDEO or you will watch it in low resolution…Every detail, and every item is made from scratch, by hand… It took more than a year to complete the whole project. I used Polymer clay, wood, wire, epoxy resin and fabric to make the figurines.Thanks to Horror collector and friend, Robert Marcucci for commissioning this piece so it became real…This is also a way for me to pay my respects to George A. Romero…Here's the youtube link of this video: https://youtu.be/fDXFG09sZhkMy Instagram: https://www.instagram.com/imgecelepci/Music used in this video is a soundtrack from the movie The Night of the Living Dead and composed by Spencer Moore. Rusty Blonde has truly outdone herself with this set, a horror masterpiece that lives up to its source material. We are sure that George Romero would have given his trademark smile of approval this piece with his whole herat, were he alive to see it. Check out horror-related creations from Rusty Blonde over to her Esty webpage or contact her through her Facebook account about commission work.